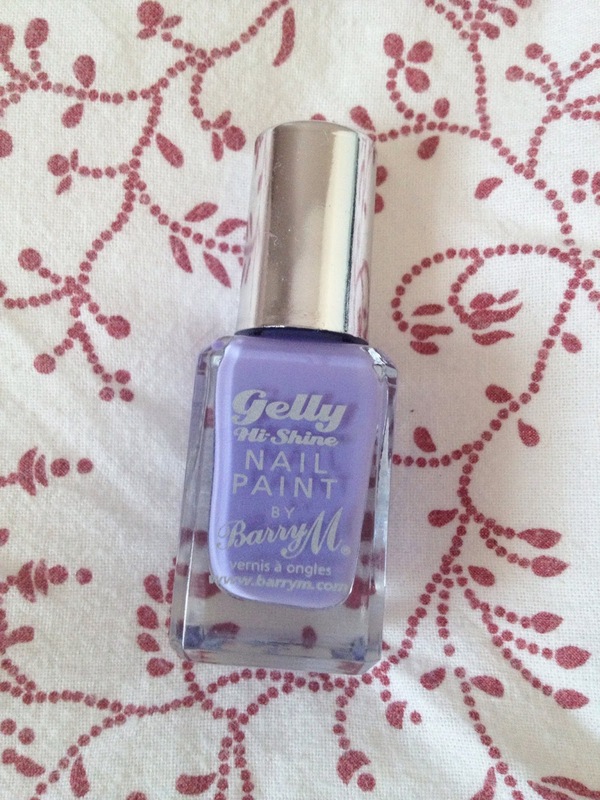 I was a bit disappointed when I found that it's no different from a normal nail polish, it's just a little bit shinier when it dries but I still really love the colour and Barry M Nail polishes are so cheap you can't really go wrong! The picture on the left shows one coat and the right hand side shows two which was opaque enough for me! It also doesn't last very well, (my nails always chip and smudge really easily anyway because I'm impatient to let them dry properly!) but this was chipped on every nail after 3 days which wasn't brilliant! Overall, I like the colour and the opacity, it does have a really good shine to it and the price is great! 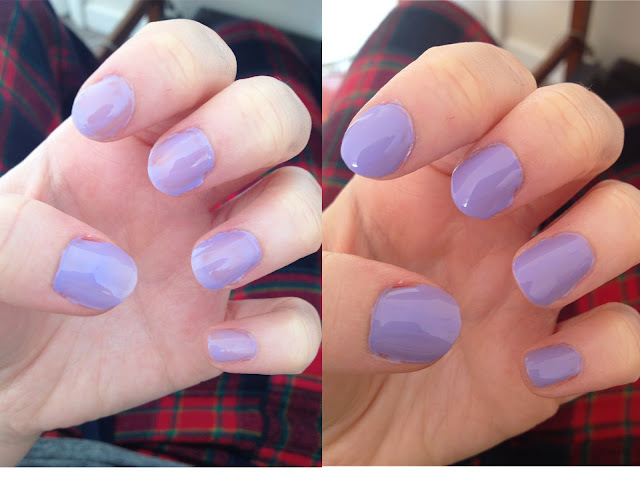 But it does chip really easily and I wouldn't say its different enough to be classed as an effects nail polish. What's your favourite shade from the range? 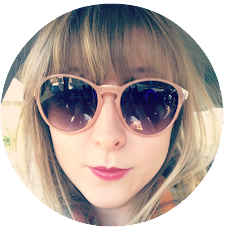 If you liked this and want to see any more nail related posts try clicking here, here and here! The colour is absolutely gorgeous and I really want to try the gelly hi shine polishes!